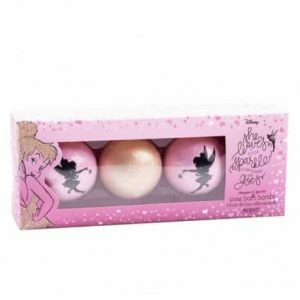 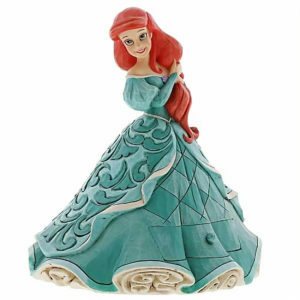 Treasured Gifts offer a vast range of attractive Disney traditions in different formats. 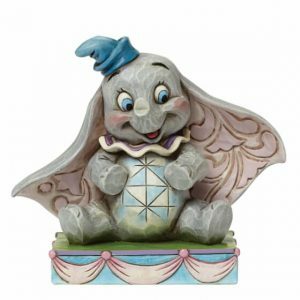 You can find numerous figurines, ornaments and water balls for sale. 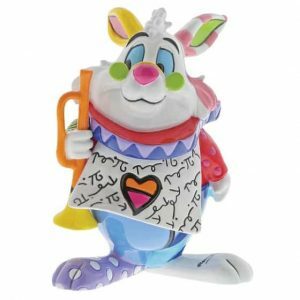 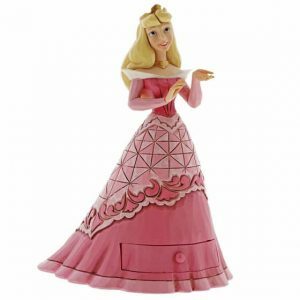 These characters make perfect gifts or they can be an excellent addition to your Disney tradition collection. 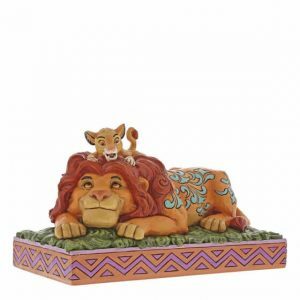 Our Disney traditions sale offers come with attractive discounts. 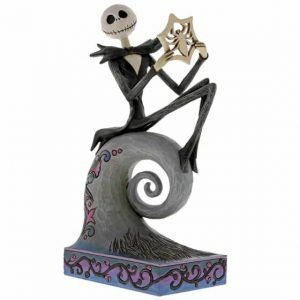 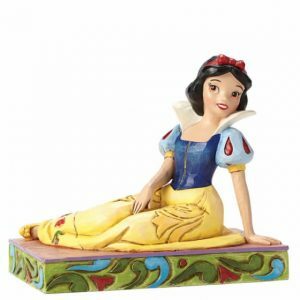 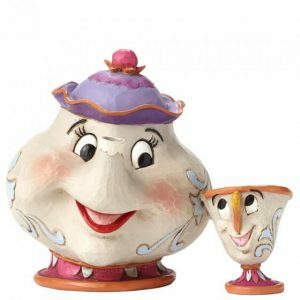 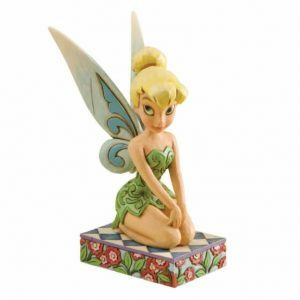 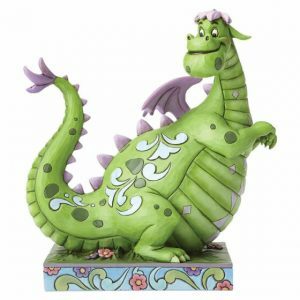 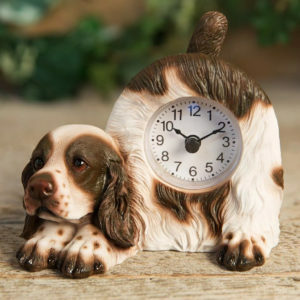 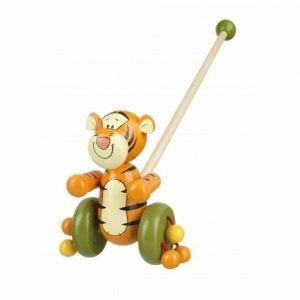 You can buy popular Disney traditions figurines at the best prices available in the market. 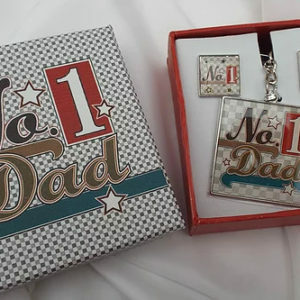 Packed in branded gift boxes, our products excel in terms of variety and quality. 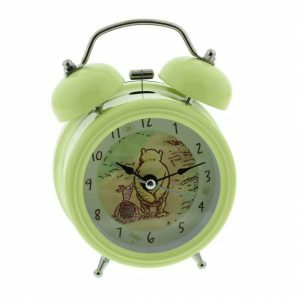 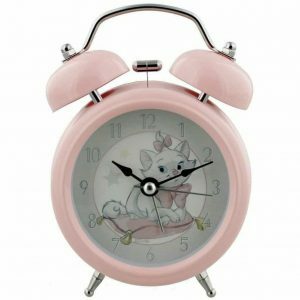 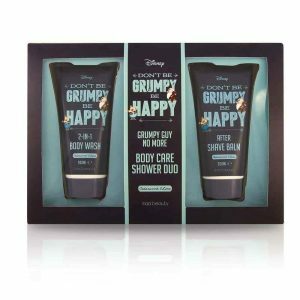 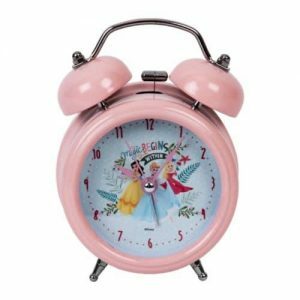 We guarantee that our products capture the magical qualities and essence of different Disney characters.